Collagen is the body’s most important building block and it makes up approximately 30% of the protein in our bodies. Collagen is a key structured protein that ensures the cohesion, elasticity and regeneration of all our connective tissues including skin, cartilage and bones. Peptan® is a scientifically proven ingredient and the World leading brand produced by Rousselot S.A.A France. Peptan® collagen is natural, with excellent digestibility and no additives or preservatives. 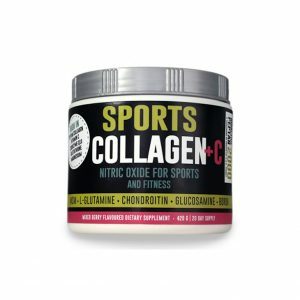 Peptan® collagen peptides are identical to the collagen found in human bones and skin. It is a high-purity, natural, bioactive product, containing more than 97% Protein. The hydrolysed form of the peptides makes them easily digested by humans. 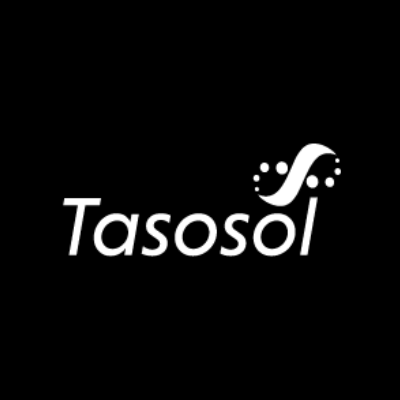 Tasosol and iSkin pride themselves on using only the highest quality ingredients in their health supplements. They have been selected based on clinical trials. 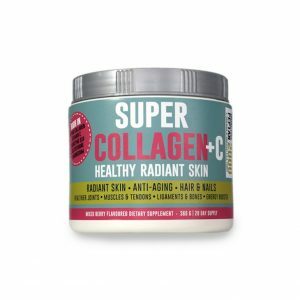 Collagen is often called “the elixir of youth”. We all desire to preserve the feelings of youthfulness, visible beauty, vivid energy, vital strength and inner balance. Together with an easy-going attitude and sharpness of mind. 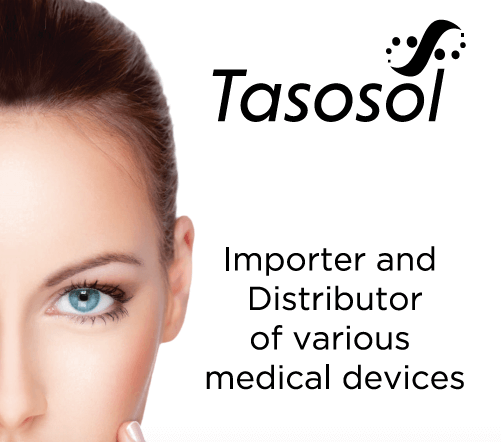 Contact them for more information on getting this into your practice, or patients looking to find doctors offering these products.